Home › Customer Info › April is Spike Month! 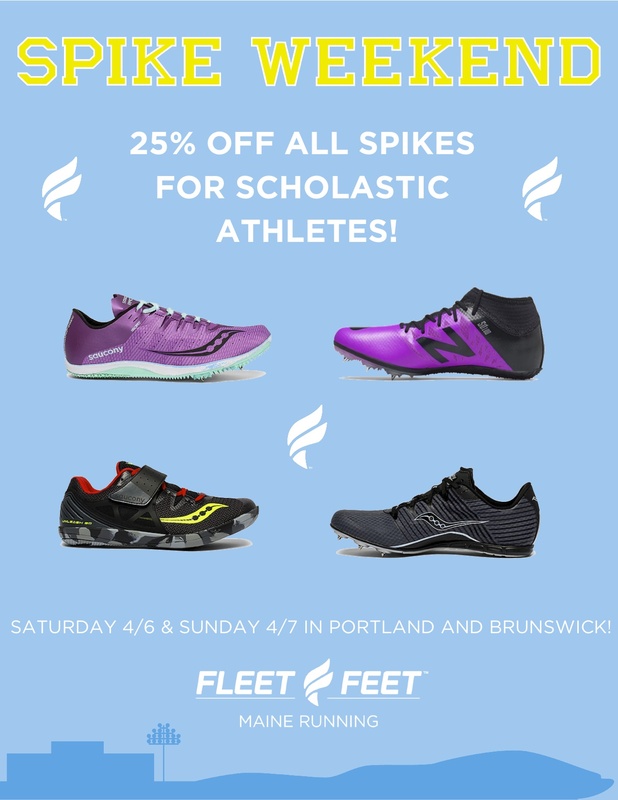 For the entire month of April, our entire in-store Spike selection will be 20% off! For one weekend, that discount will be a little bigger! If you stop in and shop Spikes in-store on April 6th and 7th, you will receive 25% off your purchase of Spikes!